It is with great pleasure that we announce the collaboration with a Canadian songwriter we love. Barzin has been compared to such artists as Sparklehorse, Low, Red House Painters and Bill Callahan and his last effort, “Notes to an Absent Lover”, out on Monotreme Records, was acclaimed by Mojo, Uncut, and Q and ended up in many lists for the best albums of 2009 (for example, ObscureSound). “It’s Come To This” is a beautiful previously unreleased song and Barzin kindly decided to make it available to all, via Bad Panda Records. 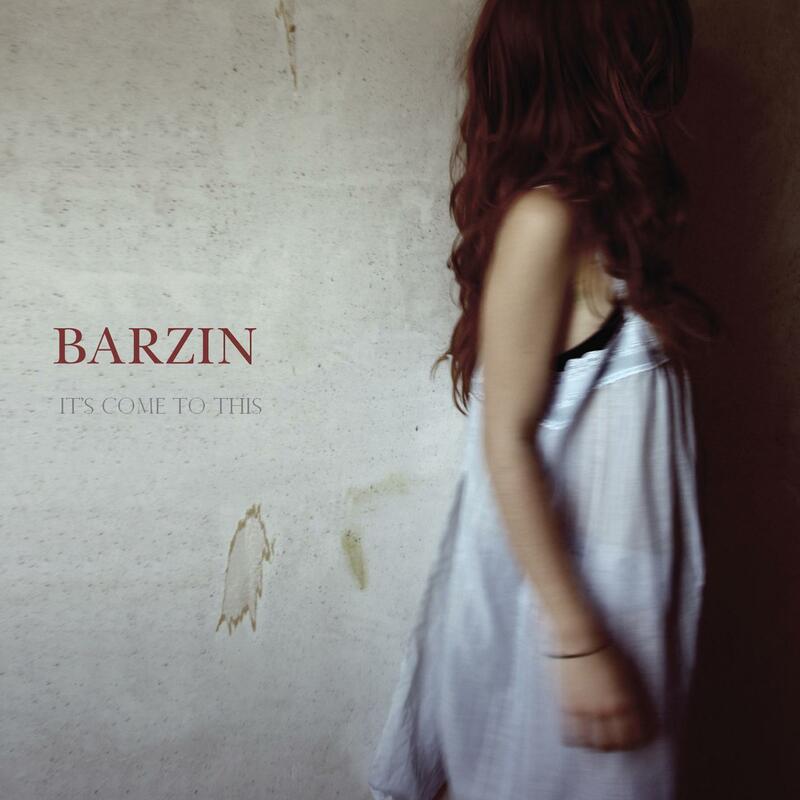 Slow and melancholic, introspective and confessional: these words in some ways describe the sound of Barzin. A project that began sometime in 1995, Barzin was a solo endeavor at its inception. Somewhere along the way, however, Barzin shed its solitary skin and introduced a wide array of characters into its sound. From amongst a rotating cast of musicians, who occasionally made appearances on recordings and at performances, three individuals slowly became a fixture of this project. The three characters in question are Mike Findlay, Suzanne Hancock, and Tony Dekker (from Great Lake Swimmers). With the addition of these musicians the sound of the music has continued to remain true to the esthetics of quietness and minimalism. It still concerns itself with exploring the quiet side of pop. On 2003, Barzin released its self-titled debut album through the Montreal based label, Where Are My Records. The following year an E.P. titled Songs for Hinah, was released through the French based label, Hinah. And in 2006, the second full-length album titled My Life in Rooms was released in Canada through Weewerk Records and in Europe and U.S. through Monotreme Records. On his new and latest album, “Notes to an Absent Lover” (on Monotreme Records), recorded by Don Kerr (Ron Sexsmith) and Jeremy Darby (Pink Floyd, Lou Reed), and mixed by Chad Irschick and Darryl Neudorf (Neko Case, The New Pornographers), Barzin leaves behind the sonic experimentation that played such a central role in “My life in Rooms.” He brings together a new cast of musicians (Nick Zubeck, Marshal Bureau, Darren Wall, Robbie Grunwald) for this album. The album balances the introspection of his earlier work with up-tempo orchestral arrangements that provide a richly melodic heartbeat to these glowing confessionals. Personal but never indulgent, the raw honesty of the lyrics details universal themes of sorrow, regret and anger, evoking all the vulnerability and shifting emotions confronted in the wake of a shattered relationship. Is this really what you sought? if you should put that in your song.